Economic diversification and investment-driven growth continue to make East Africa the region on the continent with the strongest economic growth, with a forecast of 6.3 percent growth in 2018, the latest report from the Institute of Chartered Accountants in England and Wales (ICAEW) has disclosed. According to the ‘Economic Insight report’, released on Wednesday, Ethiopia remains the region’s powerhouse, with growth forecast at 8.1 percent, and recent reforms under new Prime Minister Abiy Ahmed. According to the report, Kenya’s strong growth (forecast at 5.4 percent in 2018) results from a services boom. “While the economies are smaller, growth rates in Tanzania and Rwanda (both 6.7 percent) are extremely impressive. 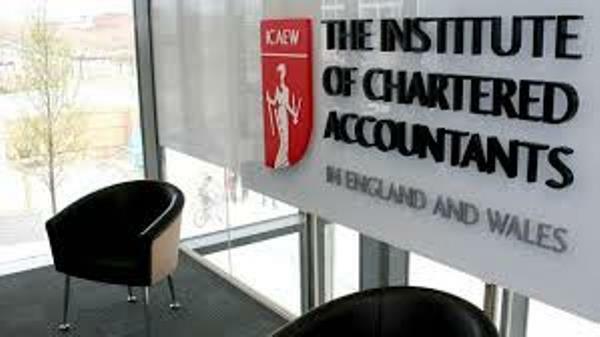 Perhaps surprisingly Uganda (discussed in more depth in a dedicated section in the report) receives more remittance income ($1.4bn in 2017) than Ethiopia ($816m) or South Africa ($837m),” said in Nairobi, ICAEW Regional Director Michael Armstrong. The report further notes that in North Africa, very strong performances in Libya and Egypt help to drag overall GDP growth up. In Libya, continued improvements in oil production after the civil conflict are expected to result in GDP growth of 16.5 percent this year. These two performances will boost the region’s growth to 1.8 percent, even if the picture in Morocco, Algeria and Tunisia is less rosy, noted the accountancy body. South Africa accounts for over 60 percent of the GDP of Southern Africa, so continued slow growth in the regional heavyweight (forecast at 1.5 percent for 2018) weighs on overall growth in the region. The report points out that the forecast 1.5 percent growth in Angola, which accounts for another 18 percent of regional output, and the forecast 1.8 percent contraction in Zimbabwe will not help. According to the report, strong growth in Botswana and Zambia will be insufficient to make a difference. Growth in the franc zone is forecast at 4.6 percent, largely driven by a boost of 7.4 percent in the region’s biggest economy, Ivory Coast, where investment is driving rapid expansion, noted the report.